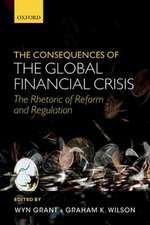 This book offers the first comprehensive political analysis of the Euro crisis that erupted in Greece in 2010 and subsequently threatened the very survival of the Euro area. 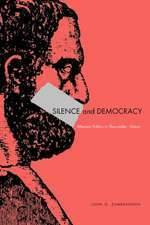 It has left a profound mark on democratic politics all over Europe, changing public attitudes and voting preferences, institutional and societal norms, and deeply anchored political traditions. 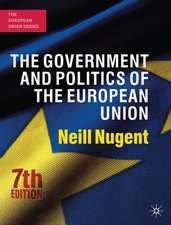 The contributors to this volume reveal the extent to which policymakers are torn between the pressures emanating from financial markets and the demands put forward by their own constituents; how they struggle to reconcile national preferences with wider European interests; and how a polarized and politicized Union seeks to maintain some degree of cohesion. The emerging picture is that of a European Union under serious stress, transformed by new governance structures and a shifting balance of power. 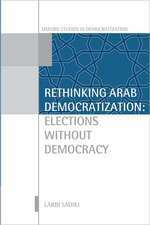 In response, the authors evaluate the prospects of a more legitimate and democratic Europe. 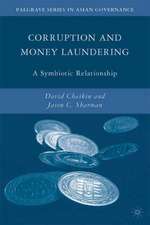 They provide a rich and pluralist set of new analyses and proposals, aimed at understanding and navigating the myriad tensions which surround the EU in the aftermath of the crisis. If the European project is to regain the trust of its citizens, such considerations must take a central place in public debate. 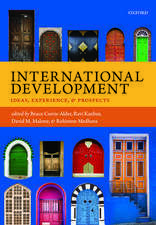 In this major new study, Pedersen portrays the League as an awkward and conflicted undertaking that nonetheless put in motion the decline of imperialism and the spread of national self- determination. Cramme and Hobolt have brought together a brilliant group of EU scholars to offer beyond-the-headlines diagnosis and recommendations on the state of the Unionâs democratic health. 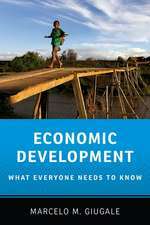 Contribution after contribution, the book dazzles the reader with its combination of conceptual innovations, scholarly depth and practical relevance. Thankfully, the collective wisdom distilled by the editors still gives us hope for democratic recovery in Europe. We used to have policies without politics in the European Union, and this was seen as a serious handicap. The economic crisis has now made it all much more political, but can Europe cope? Trust is low, the economics flawed and the politics often toxic. And perhaps, the problem goes much deeper and also extends beyond the boundaries of the EU: a crisis of the global economic order? 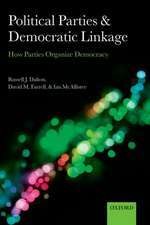 This collection of essays on democratic politics in an EU under stress offers aplurality of views of leading experts and extremely valuable insights: a must read. 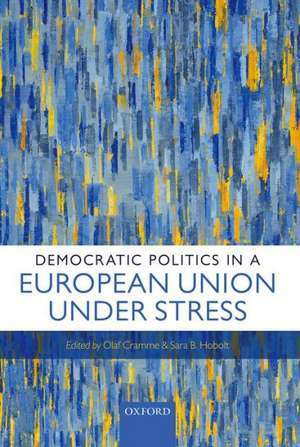 This volume addresses the key question of the Unionâs current predicament: will the Euro crisis strengthen the weak political foundations of the EU or will it ultimately undermine them? Approaching the question from different perspectives, the authors analyse central concerns: the unreflective projection of legitimacy and democracy from the national to the EU level; citizensâ ambiguous attitudes towards the EU; and the response capacity of national andEuropean institutions. 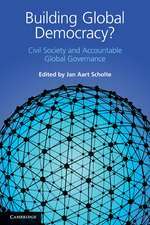 As such, the individual contributions offer an excellent evaluation of the state of the post-crisis EU and insightful ideas about its future. 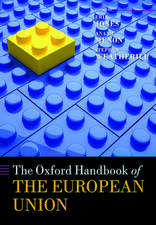 Olaf Cramme is former Director of Policy Network and a Visiting Fellow at the European Institute of the London School of Economics.Sara B. Hobolt is the Sutherland Chair in European Institutions and Professor at the European Institute of the London School of Economics and Political Science. London School of Economics and Political Science.